Organic Intelligence® is a Compassion Enterprise. It is both a teaching and a practice whose aim is to provide access to powerful tools for directly and potently engaging with the needs of all living beings. Organic Intelligence® (OI) is a theory and clinical practice of human empowerment, resiliency, and compassion to resolve the devastating effects of stress, trauma, and PTSD. It breaks new ground in positive psychology, clinical training, professional expertise, and personal development. To promote broad access to these tools, this enterprise dedicates a percentage of its profits to providing scholarships to the OI Human Empowerment And Resiliency Training (HEARTraining®) and to supporting pro bono OI Community Projects worldwide. Organic Intelligence was developed by Steven Hoskinson, MA, MAT, who has trained thousands of practitioners and mentored trauma resolution instructors in North America, Europe, the Middle East, and Asia. OI teaches therapists how to observe relevant client behaviors according to a very clear map. This mapping allows therapists to understand the nervous system state, and reveals what kind of intervention is most likely to support natural systemic reorganization. Rather than providing insight per se, Organic Intelligence aims to shepherd observable physio-emotional states according to a protocol which aligns with subtle, but naturally occurring organismic trends toward increased coherence — the rhythm of an integrative biology. We employ a ‘shaping’ paradigm of positive reinforcement — a true paradigm shift in trauma therapy. Organic Intelligence was developed by Steve Hoskinson, MA, MAT, who has trained thousands of practitioners and mentored trauma resolution instructors in North America, Europe, the Middle East, and Asia. For a good example of Organic Intelligence, watch the Jada Video of Steve working with 3-year old Jada, the morning after choking and a subsequent traumatic hospital event. Bookmark the OI Blog to read Steve’s regular updates and discussion of the latest developments in Organic Intelligence. Organic Intelligence is a Compassion Enterprise. It is both a teaching and a practice whose aim is to provide access to powerful tools for directly and potently engaging with the needs of all living beings. Tools that establish compassion, reduce stress, and resolve trauma. To promote broad access to these tools, this enterprise dedicates a percentage of its profits to providing scholarships to the OI Human Empowerment And Resiliency Training (HEARTraining®) and to supporting pro bono OI Community Projects worldwide. The OI professional training program provides a trajectory of developmental progression through a number of training levels. * The more advanced courses are geared towards working with larger systems such as groups, companies, and governments, and ultimately lead to learning how to teach Organic Intelligence in various environments. See our Career Trajectory for an infographic on the available training trajectory. Visit the Retreat Schedule for a complete overview of our training program. The 3-year HEARTraining is our premium, leading edge training experience of overall personal and professional development. 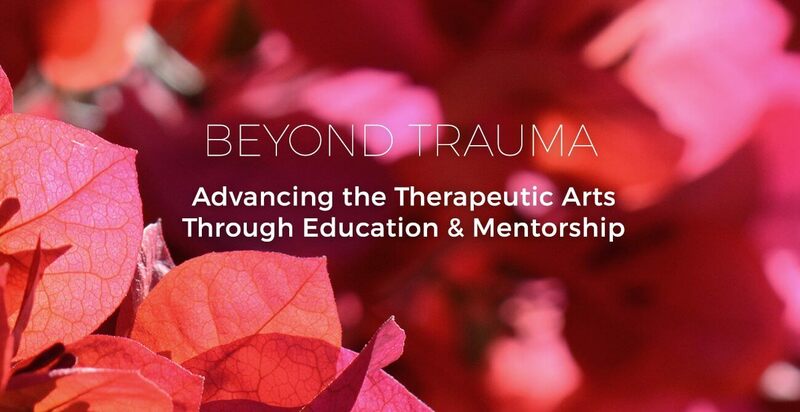 This training is a continuing education certificate program open to mental health and other helping professionals seeking effective skills in trauma resolution, resiliency, and stress-management and to anyone seeking professional development and personal growth. Prerequisites include the desire to grow and a call to mindful service. 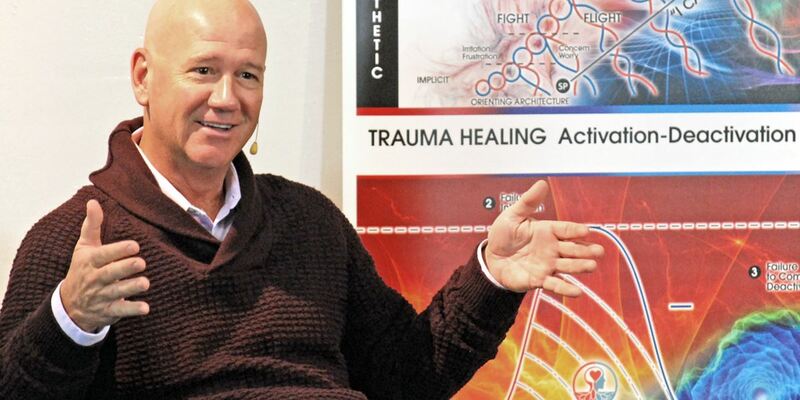 If you are a therapist or educator with a foundation in somatic psychology or body therapy, the OI Expert Master Class Program will give you an advanced understanding of and clinical skills in neurophysiology and successful trauma resolution. From personality disorders to fibromyalgia, OI Expert prepares you to work with even the most challenging client issues safely and with confidence. A total of 104 CE Credits are available for this program. For an affordable, basic clinical overview of OI, try OI Basics Membership. OI Basics is a great place to start exploring the wisdom of Organic Intelligence. * Organic Intelligence is neither a regulatory nor licensing organization and therefore not sanctioned to certify, license, or otherwise bestow the legal authorization to practice as a mental health professional. "Restoring the Precious Within Us. Organic Intelligence is wisdom gathered by Steven Hoskinson, by deeply contemplating and exploring the various problems that manifest within our modern society. It is this wisdom that enables us as human beings to restore the precious within us, which was lost in the development of modern society."